Skip the Line with SKIPT. Any line. Any time. Anywhere. You choose how to use SKIPT. 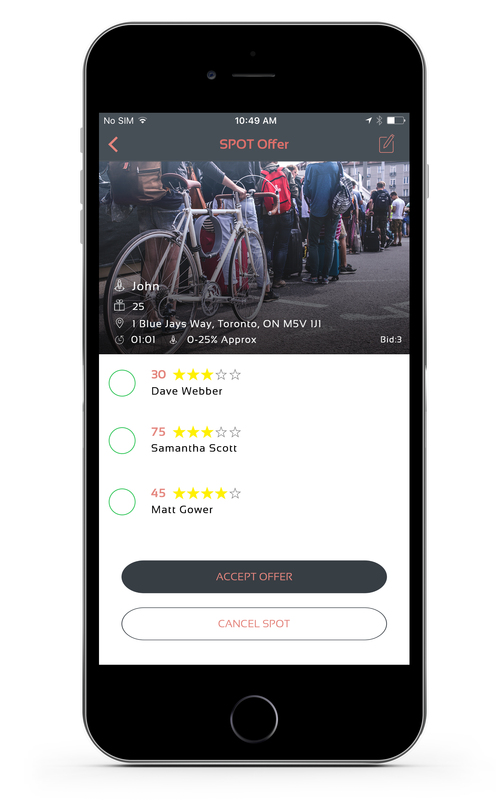 Skip the line with SKIPT by making an offer for the best spot in line. Have time on your hands? Make money with SKIPT by selling your spot in line. With SKIPT you decide how to spend your time. With SKIPT, you can buy your spot in any line and skip the wait. Find yourself in the front of the line in minutes by making an offer for the best spot available. 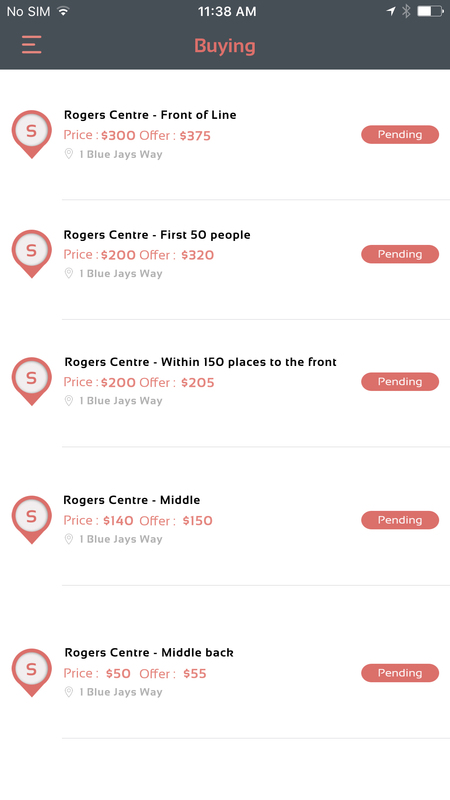 Once an offer is accepted, you’ll be able to contact the seller immediately through the in-app messaging service to arrange your meet up in line and skip the wait. Payment is easy in SKIPT. Once the swap is confirmed, payment will be completed securely through the app. With SKIPT, you can turn your time into money. Seek out the popular lineups to earn extra money or sell your spot once you’re already in line. Sometimes it pays to wait. With SKIPT, you decide the price minimum. The closer you are to the front, the more offers you’ll receive for that spot, giving you the potential to earn some serious cash. Getting paid is easy, safe and secure. The money you earn from selling spots in SKIPT is deposited directly to your bank account. Skip the line or make money while you wait. The average person spends 1.3 years of their life waiting in line. With SKIPT, you can avoid the stress of wasting time in line by choosing to skip the wait. SKIPT lets you bid for the best spot and skip to the front of the line in minutes by making the best offer. Selling a spot? 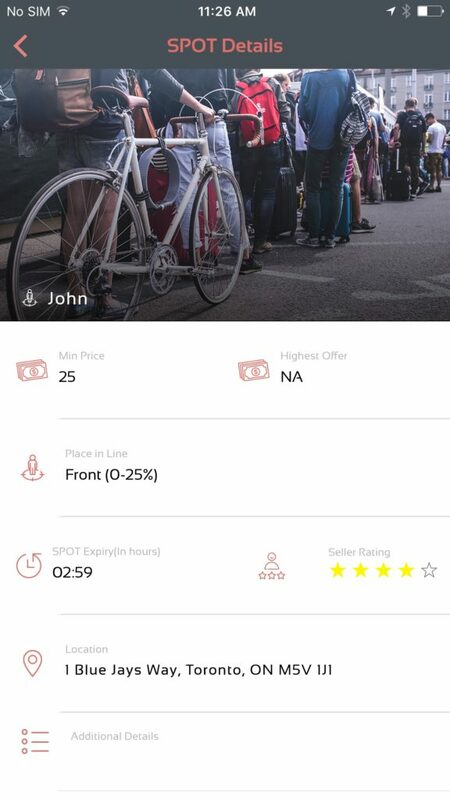 SKIPT lets buyers around you bid for your spot in line. Wait in line for the best spot and watch the bids rise for your spot. With SKIPT’s in-app instant messaging feature, you can securely message the highest bidder to arrange your meet up quickly and easily before confirming the sale and processing payment. Enjoy instant payment through the app once the bid is confirmed. No money is transferred directly between the bidder and seller so payment is always agreed upon before giving up your spot. SKIPT is great for business. 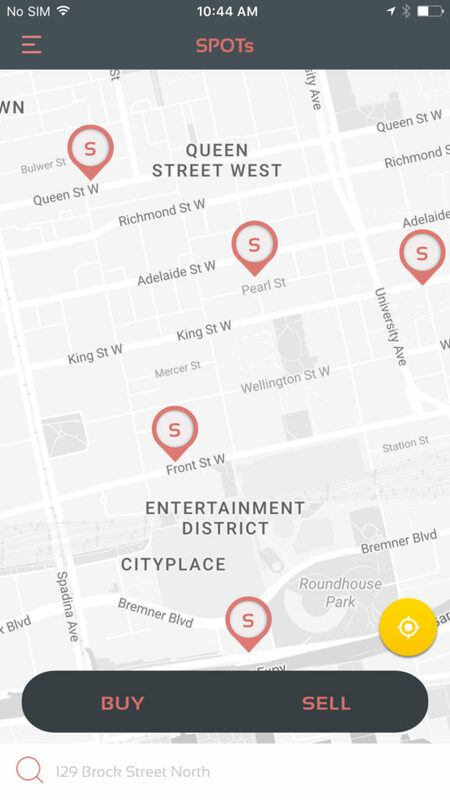 You can add your location or event to SKIPT and attract local users. Some lines are just not worth giving up your spot for. SKIPT is available in all major cities throughout the US, Canada and the UK. Download SKIPT now and start spending your time the way that you want. SKIPT isn’t just for waiting. With SKIPT, you can check out local events and lineups in your area and find new events you may be interested in. Simply check out PLACES in the app for popular lineups and new events that are added everyday. 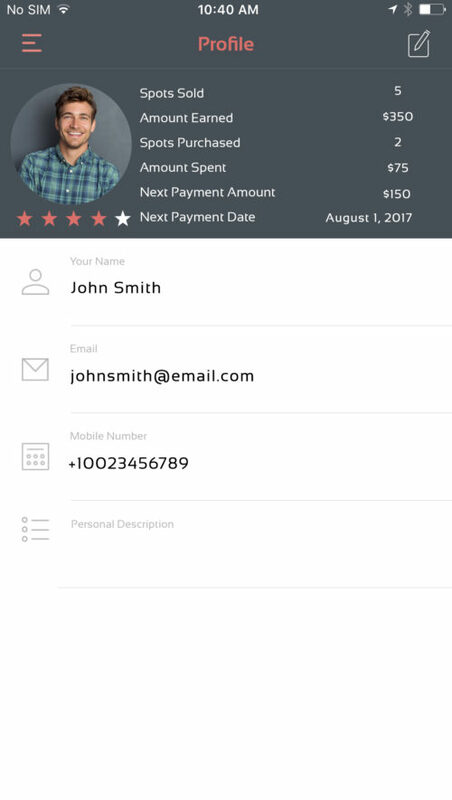 SKIPT's in-app messaging and payment features allow for seamless transactions and communication so you won't have to add any extra time to your wait. Download SKIPT now and start spending your time the way that you want. Available in iOS. 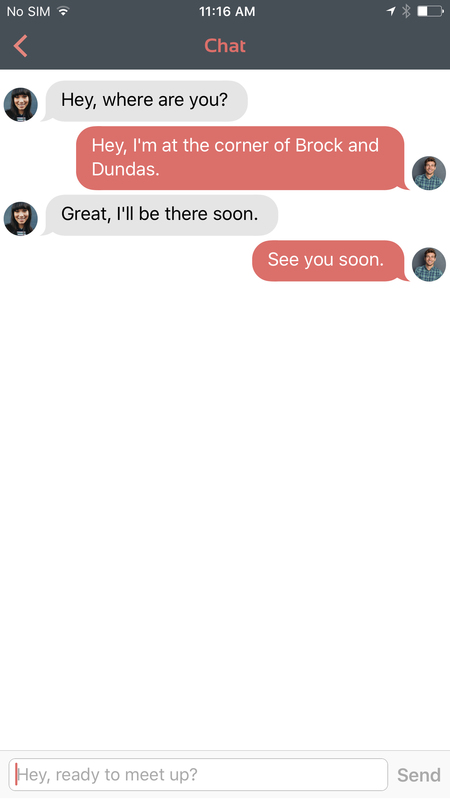 Coming soon to Android. 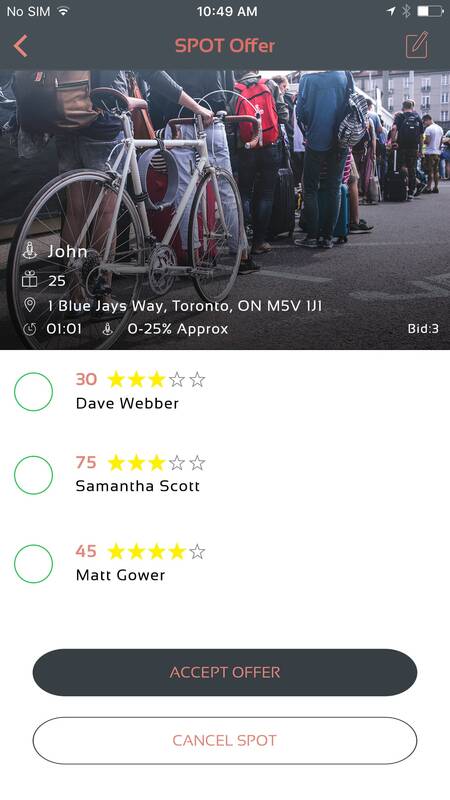 SKIPT is a new app that allows you to either save time by skipping lineups or make money for your time spent waiting in a line. 2. How Does SKIPT Work? 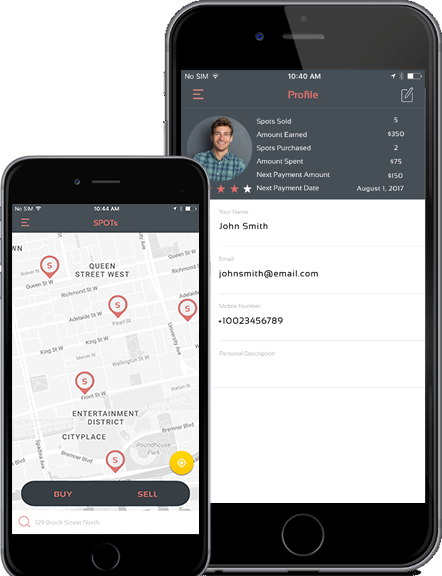 SKIPT enables users to buy and sell any spot, in any line by giving users the opportunity to find one another based on their location. If there are spots available to bid for in line, you can make an offer for that spot through SKIPT. Once your offer is accepted by the seller, you will be able to contact the seller and head to your new spot in line. To sell your spot in line, simply post your spot on SKIPT, set your minimum price, duration and you’re done. Your spot will automatically be available to buyers using SKIPT in that location. 3. 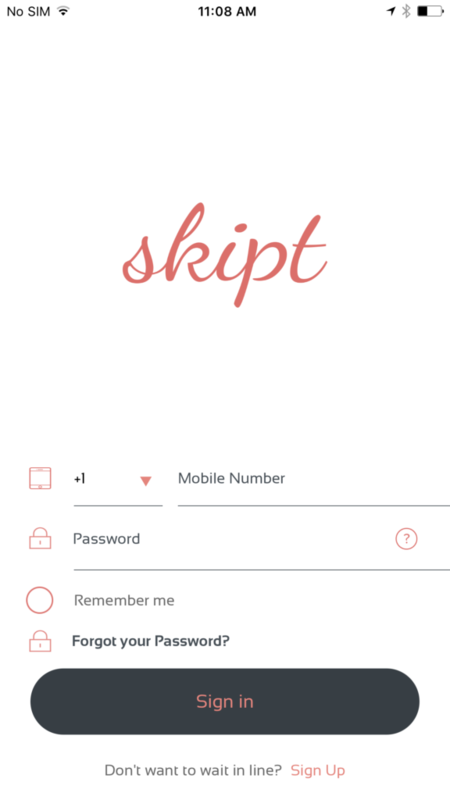 Does it cost anything to use SKIPT? 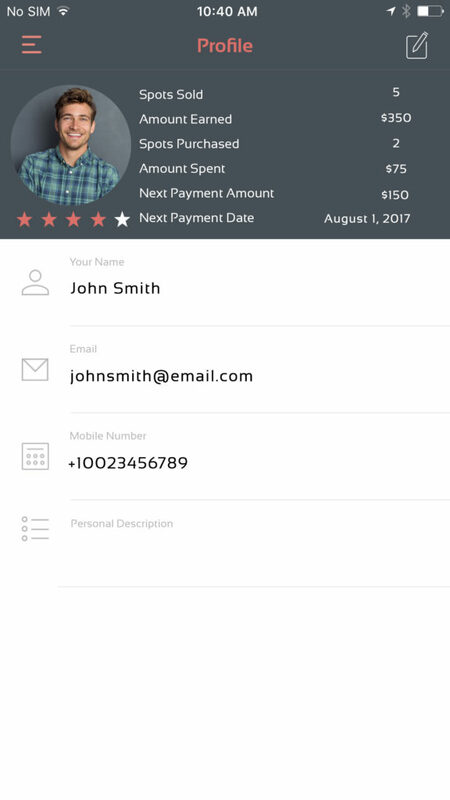 Creating a SKIPT account is completely free. There are no upfront costs for joining SKIPT. SKIPT applies a small processing fee for selling your spot, which will be deducted from the total sale amount. 4. How will I receive payment from SKIPT? Any money that you earn from selling a SPOT through SKIPT will be automatically deposited into your bank account based on the banking information you’ve provided in your SKIPT account. SKIPT charges a 22% service fee on all spots sold, which will be deducted from the sale price. 5. How do I get started with SKIPT? Start by downloading SKIPT. 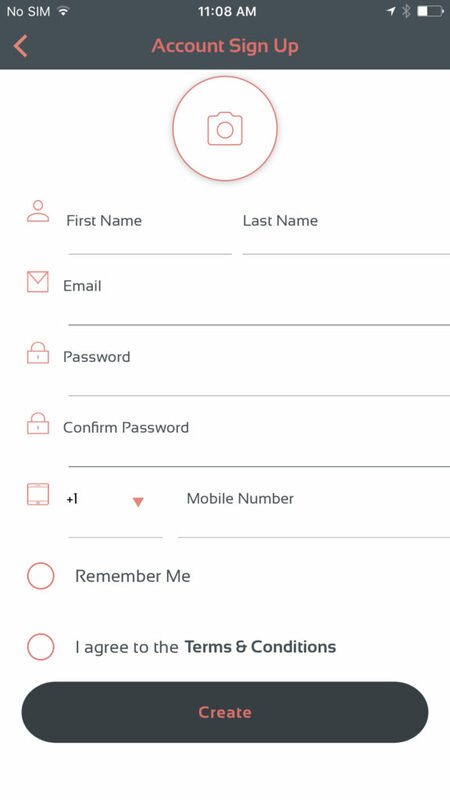 Set up an account with your Name, Address, Email and Phone Number. To make an offer or sell a spot, you will need to add your banking and payment details. SKIPT enables users to buy and sell any spot, in any line by giving users the opportunity to find one another based on their location. With SKIPT, you decide how to spend your time. Any line. Any time. Any where.